Easily complete required training, meet compliance needs, and earn your completion certificate. Our user-friendly online courses ensure you learn and retain best safety practices involved with hazardous materials operations. Consistently train all your employees in the best safety practices involved with hazardous materials operations. With Summit, your employees don’t just complete required training—they learn. Emergency response, clean-up, transportation, disposal, storage and treatment: Hazardous materials operations are serious business. Our courses use audio, video, images and interactions for an engaging, comprehensive experience that promotes learning and retention. 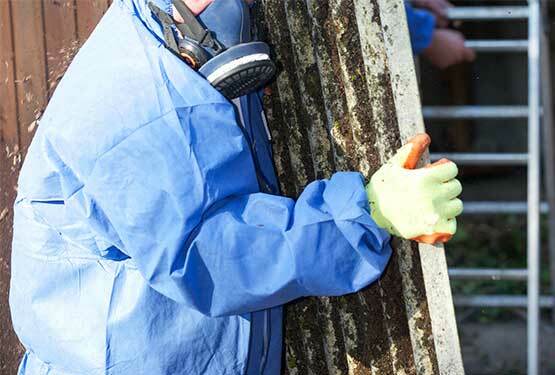 Summit's HAZWOPER courses are in compliance with the classroom portion of OSHA 29 CRF 1910.120. Additional site specific training will be required in order to receive a HAZWOPER completion certificate. Designed as an annual refresher course for workers who remove hazardous waste, work at hazardous waste sites or are in contact with health hazards. Meets the requirements outlined in OSHA 29 CFR 1910.120. The course is comprised of eight sections covering topics pertaining to workplace hazards associated with Hazardous Waste Operations and Emergency Response (HAZWOPER). Topics include HAZWOPER regulations, Site Characterization, Toxicology, Hazard Recognition, Personal Protective Equipment, Decontamination, Medical Surveillance, Confined Space Entry and Emergency Procedures. Upon successful completion of the course you will receive a certificate of completion which is accepted by OSHA as documentation of training. Check out all our flexible, affordable workplace safety training for a range of industries, including construction, manufacturing, healthcare, hospitality and education.